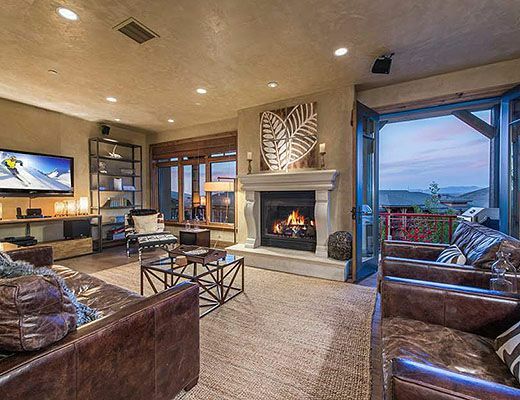 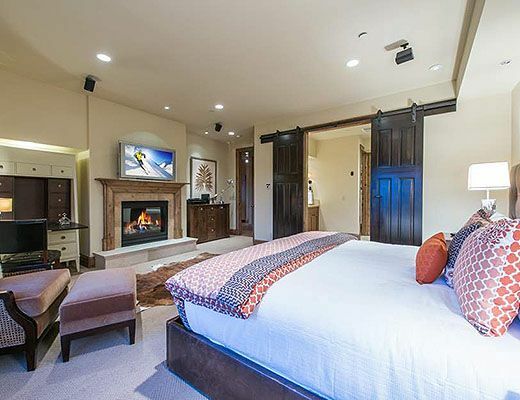 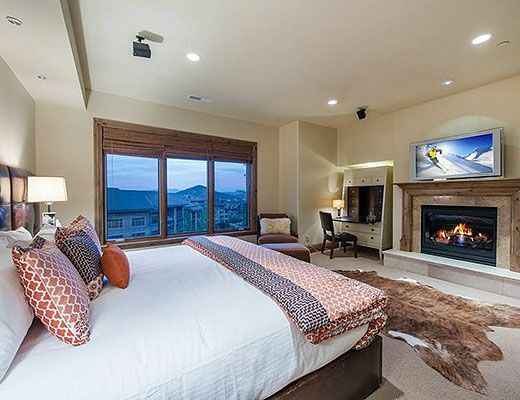 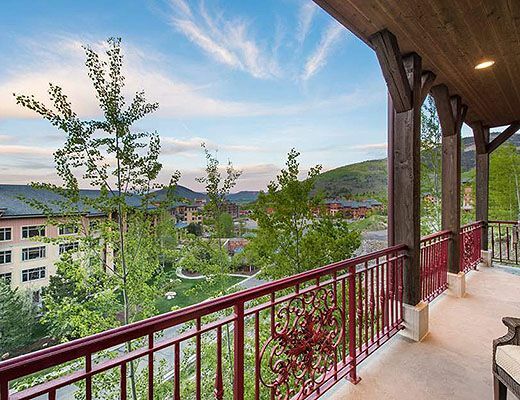 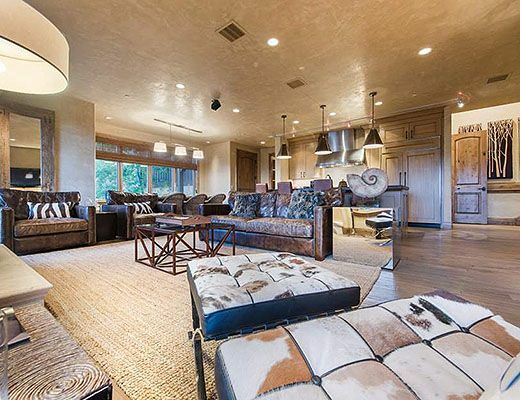 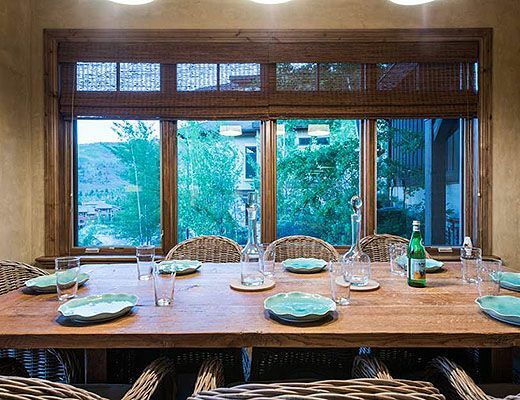 The property offers a main level king suite with unique furnishings, large spa- like en suite bath retreat, fireplace and scenic views of the mountain village and valley below. 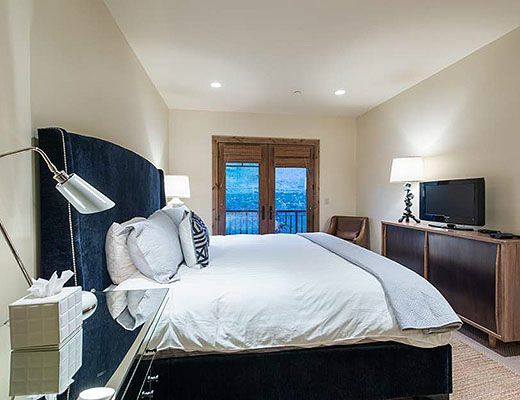 The upstairs suites offer 2 twin bunks with en suite bath and a king room with en suite bath, with uphill views of the slopes and ski lifts. 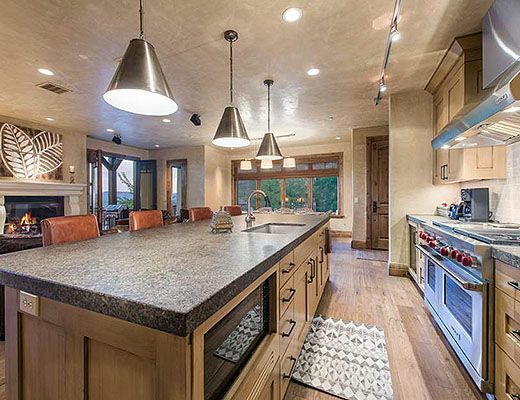 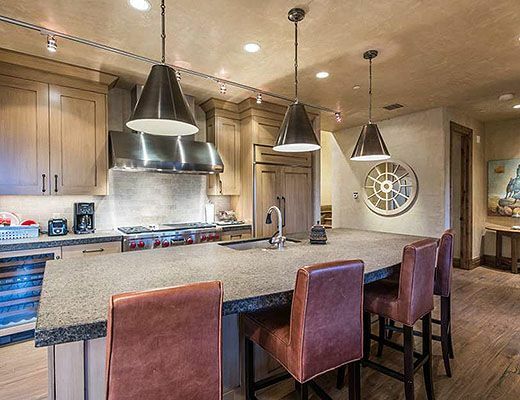 The gourmet kitchen is perfect for entertaining and creating culinary delicacies, with Wolff appliances, breakfast bar informal dining for 4, with adjacent formal dining for 8. 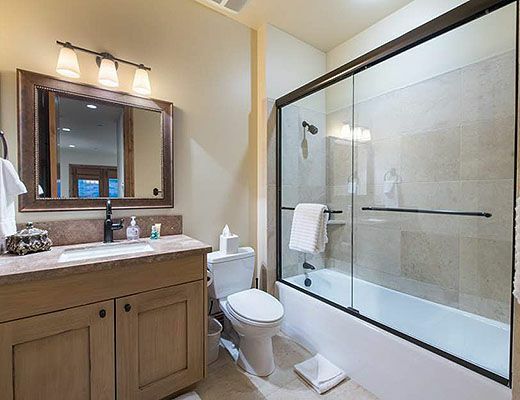 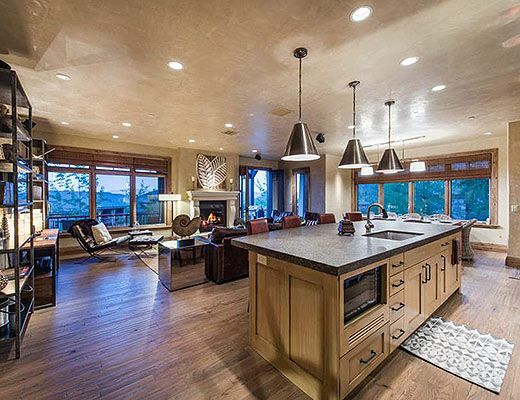 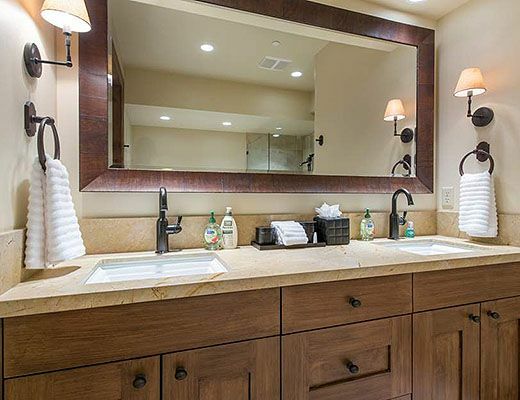 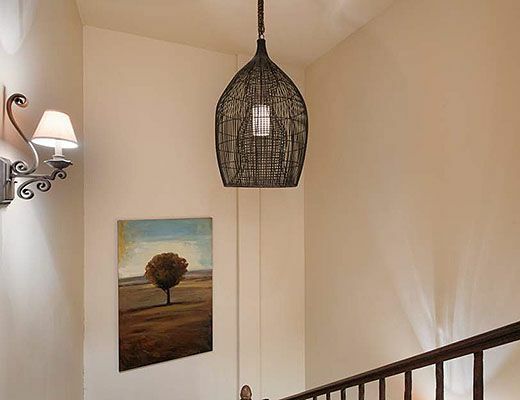 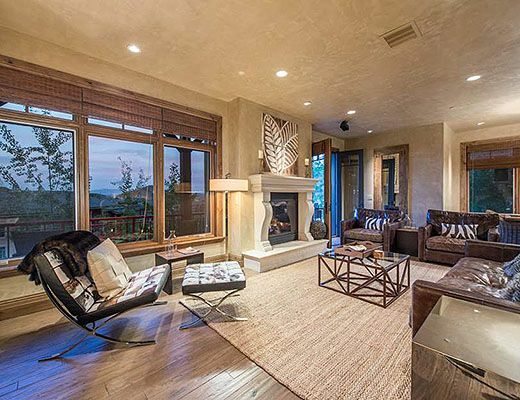 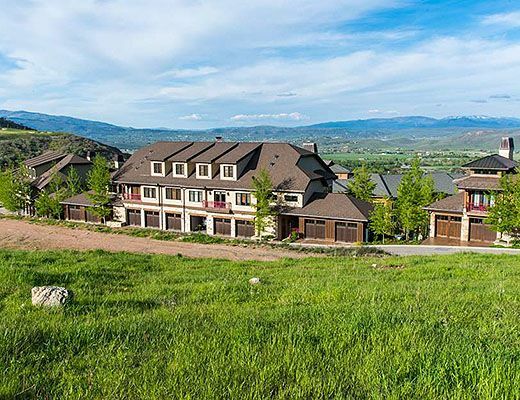 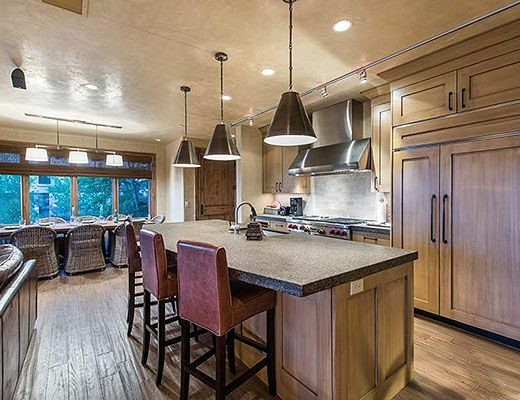 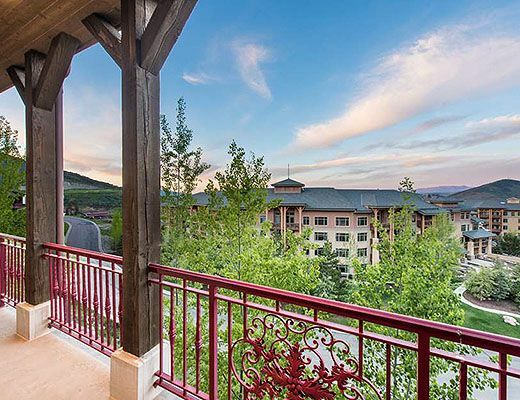 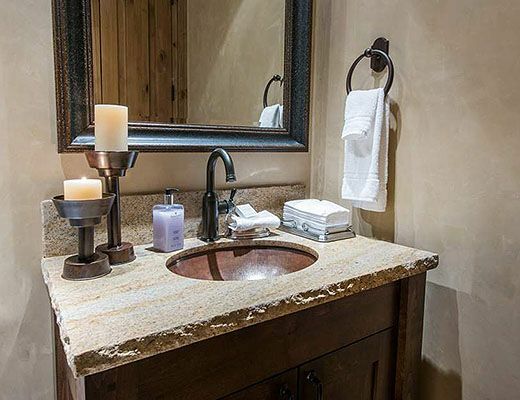 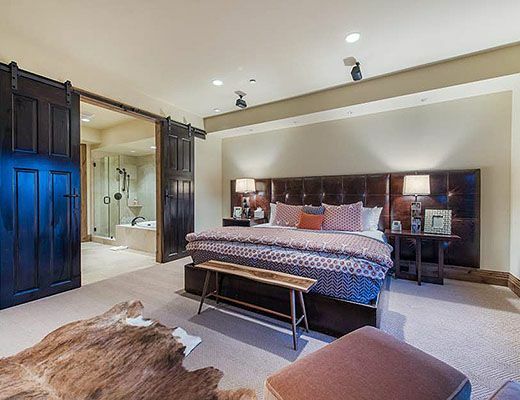 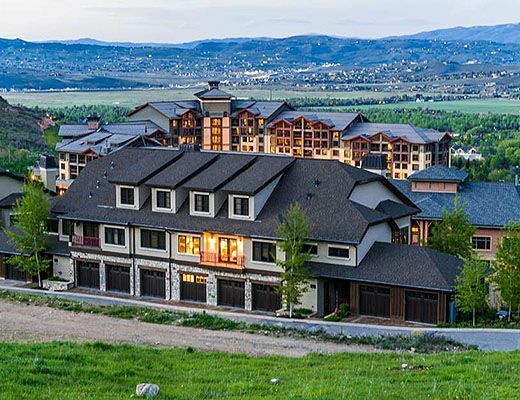 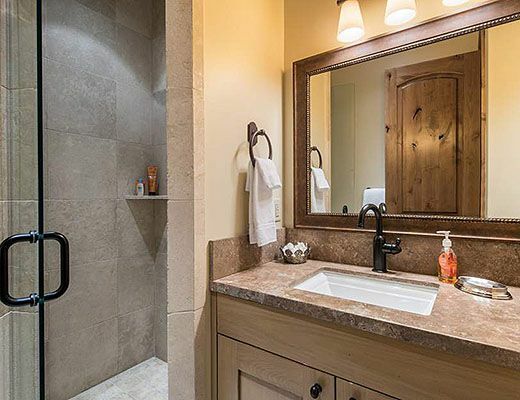 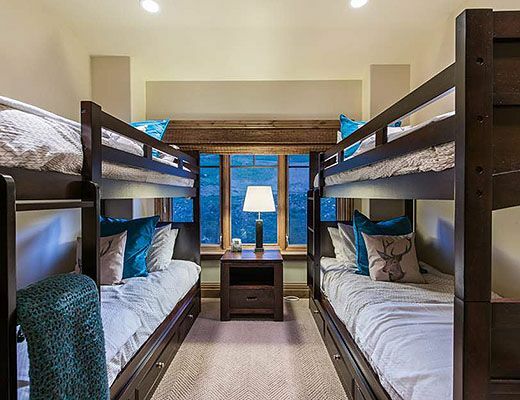 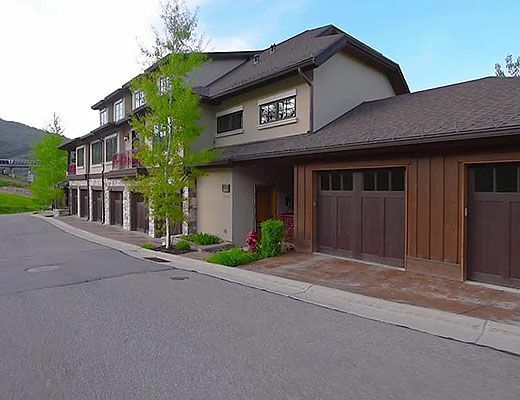 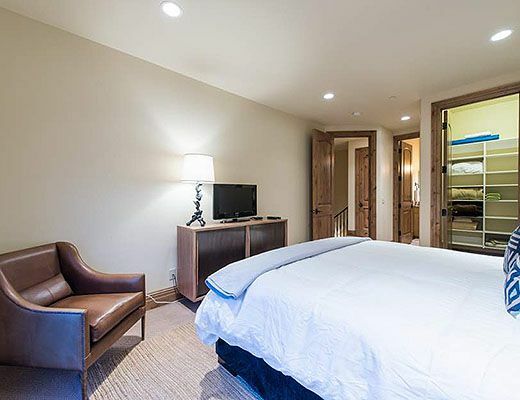 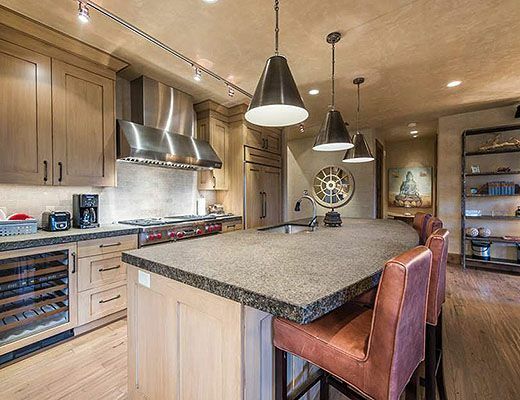 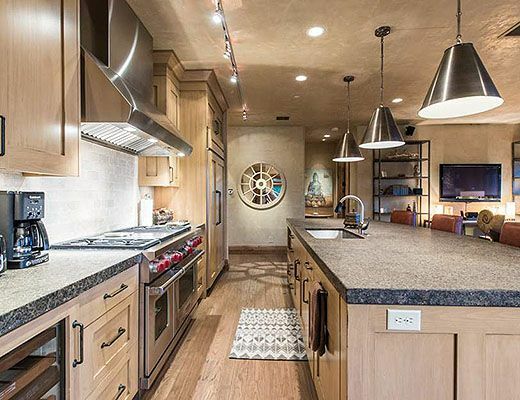 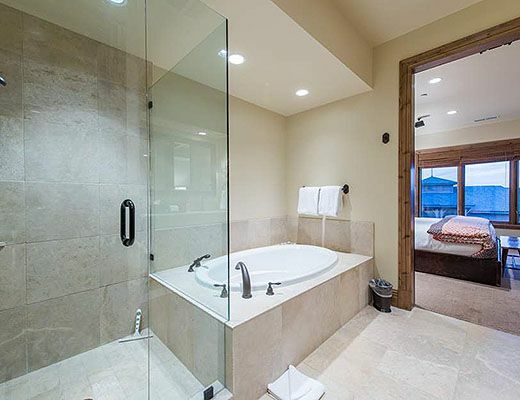 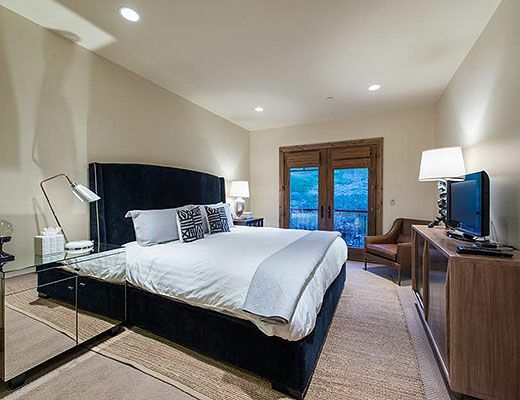 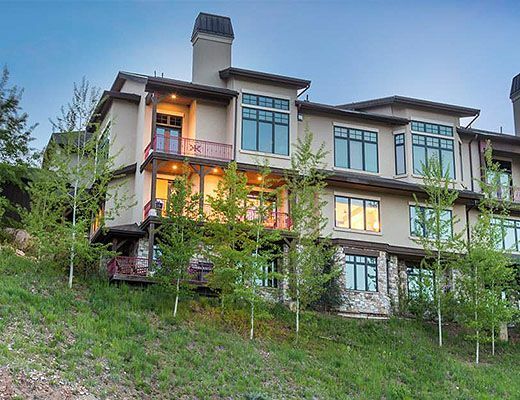 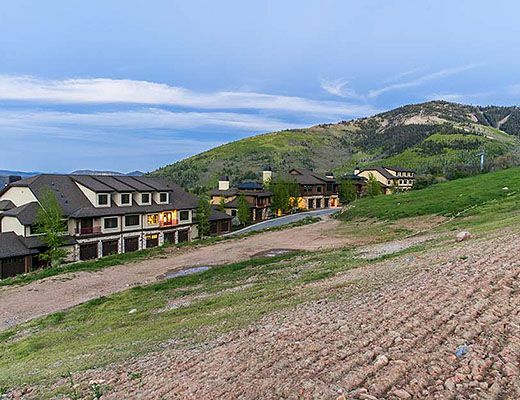 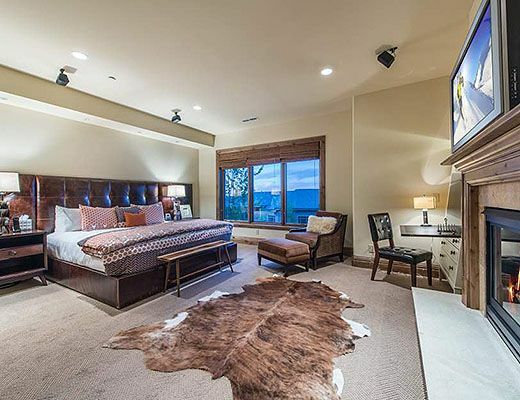 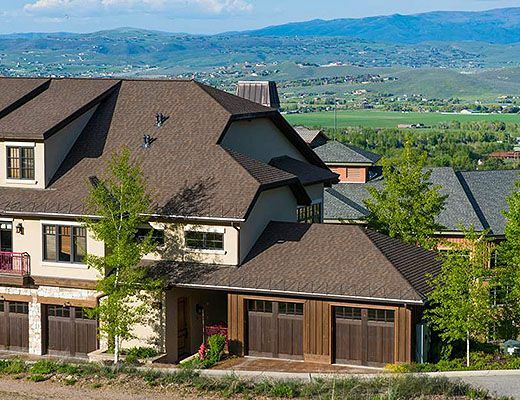 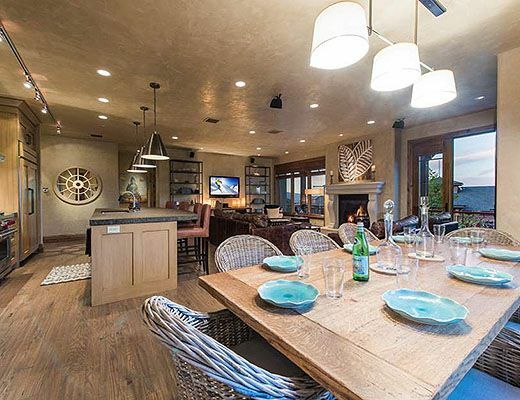 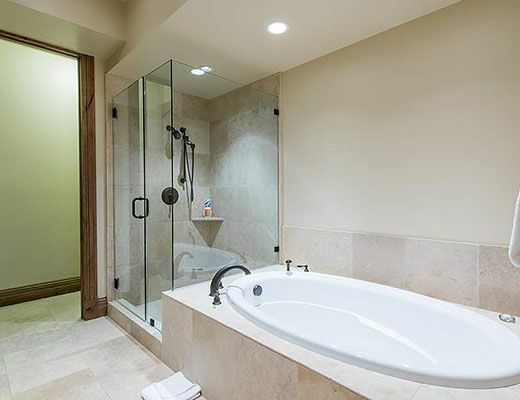 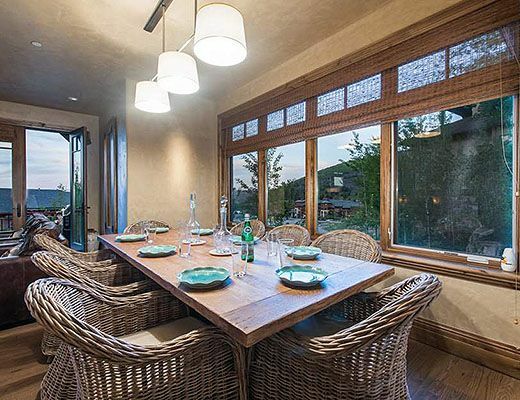 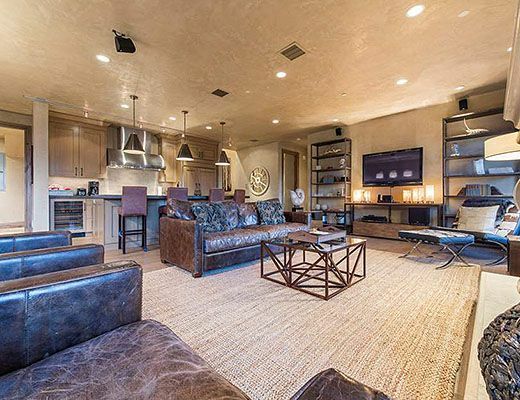 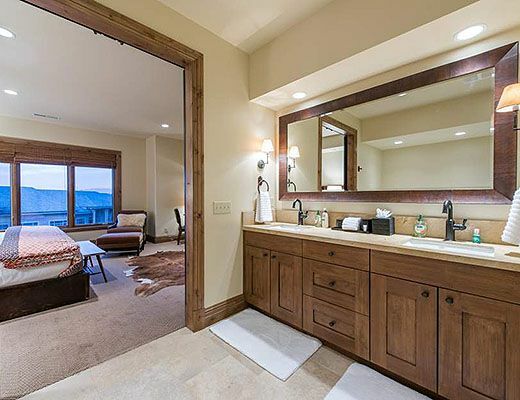 The propertyâ€™s laundry and ski storage mudroom provide added conveniences when hopping off the adjacent ski trail from a day of outdoor adventure, or after a summer day of outdoor hiking, biking, or golfing at the Canyons.